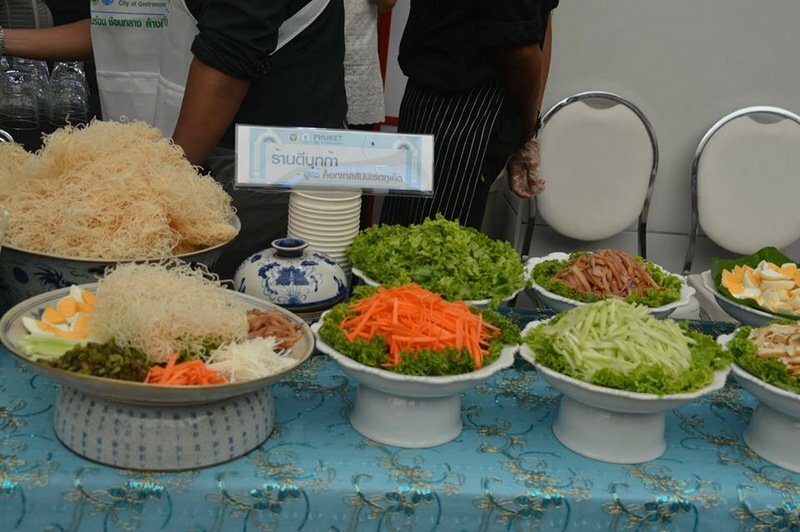 PHUKET: Three separate events will be held in Phuket Town and Patong to promote the Phuket City’s status as a Unesco City of Gastronomy and to give local residents and tourists the opportunity to explore the island’s culinary heritage. The first event will be held at the Phuket Thaihua Museum on Krabi Rd in Phuket Town on Feb 21-23 as part of the Chinese New Year celebrations there, Phuket Governor Norraphat Plodthong announced yesterday (Feb 7). The second event will be held at the Jungceylon shopping mall in Patong on Mar 2-4. The third event will be held at Limelight Avenue in Phuket Town on Mar 24-26. 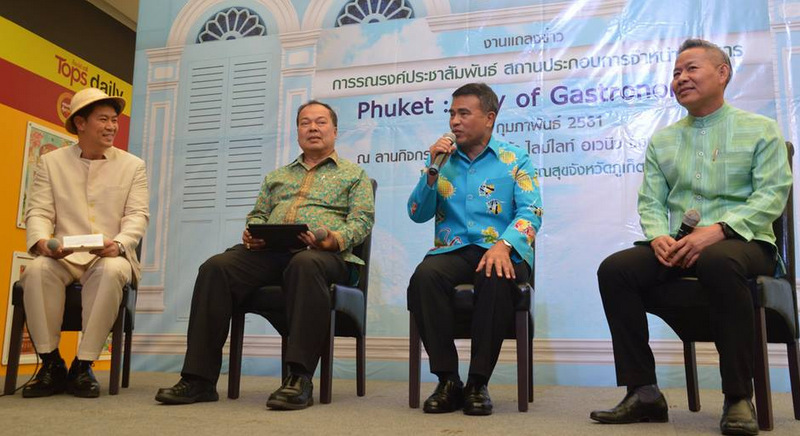 “The Phuket Provincial Public Health Office is organising these events to make tourists – both Thais and foreigners – to be confident in food for which Phuket is famous for,” Gov Norraphat said. “The main things to consider are the raw ingredients, how to food is prepared and how the food is presentated. Restaurants must provide clean and healthy food for customers,” he added. 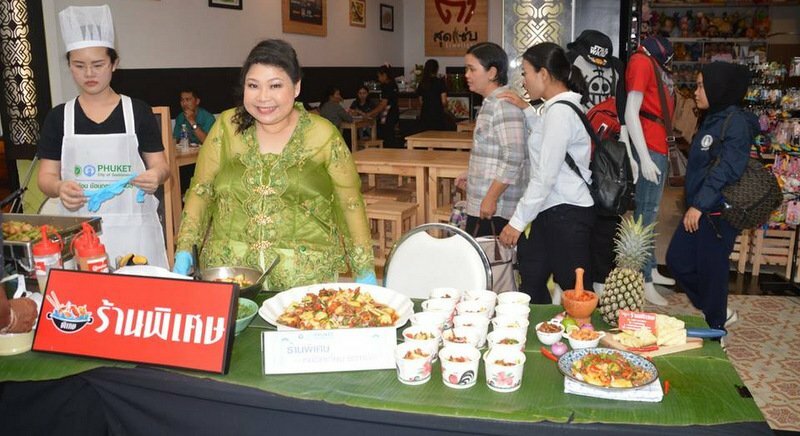 “People are invited to taste delicious, clean and safe food, watch the performances and have fun with lots of activities at the events,” Gov Norraphat said. 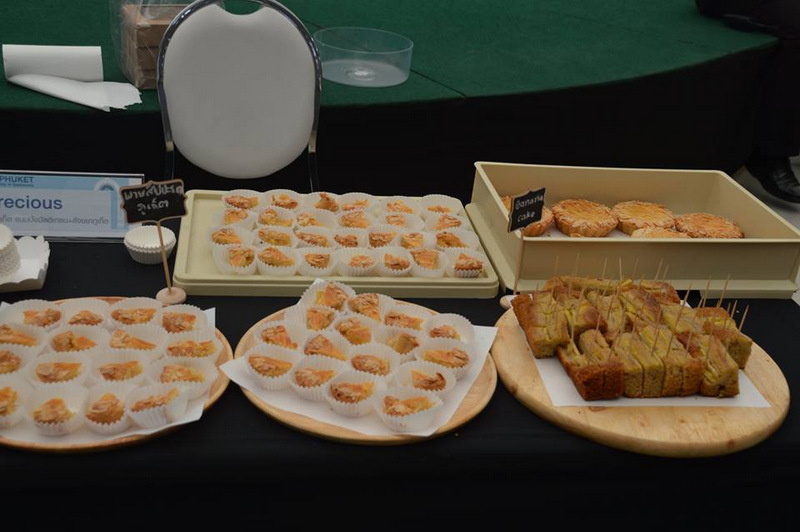 The events, which will each boast some 30 food booths, will also feature exhibitions explaining the variety of local Phuket food, an introduction to the places that sell standard local dishes and education sessions to teach entrepreneurs how to improve the food they serve.